This is a bit of a rare survivor and an interesting advertising collectable from the Brit Pop Age. 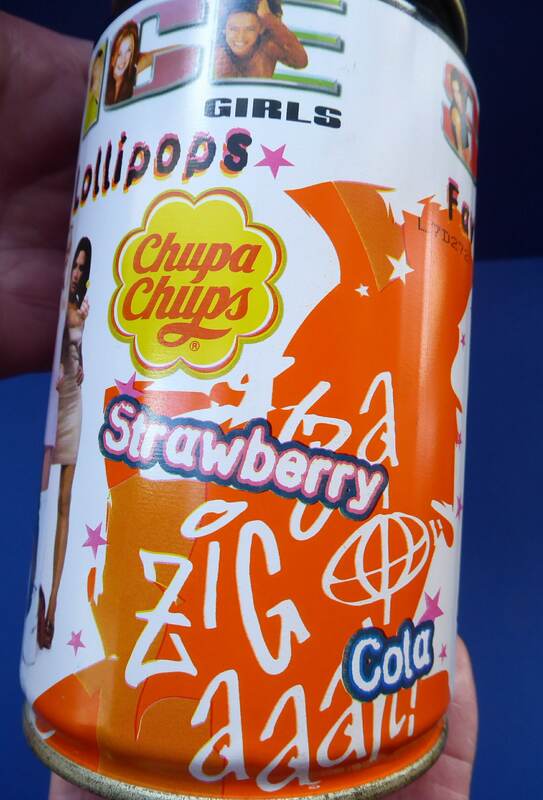 This is a tin dating to the 1990s, and was made for Chupa Chups Fruit Flavour Lollipops. 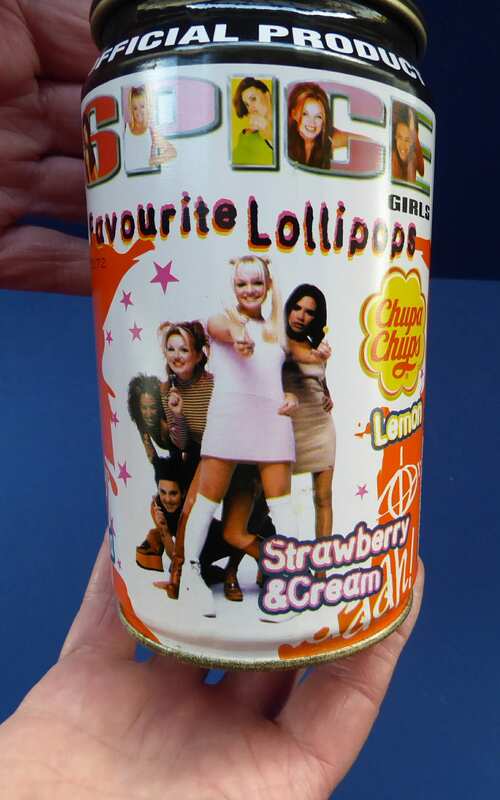 The images feature pictures of the Spice Girls - and it is a rare official promotional item. 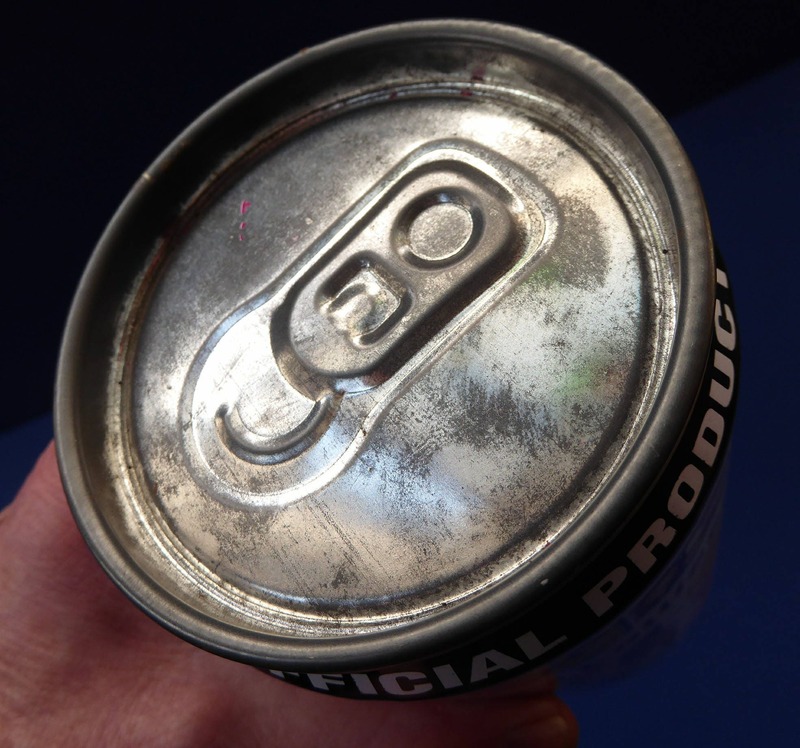 The tin has a lift off metal lid and takes the form of a soft drinks can. 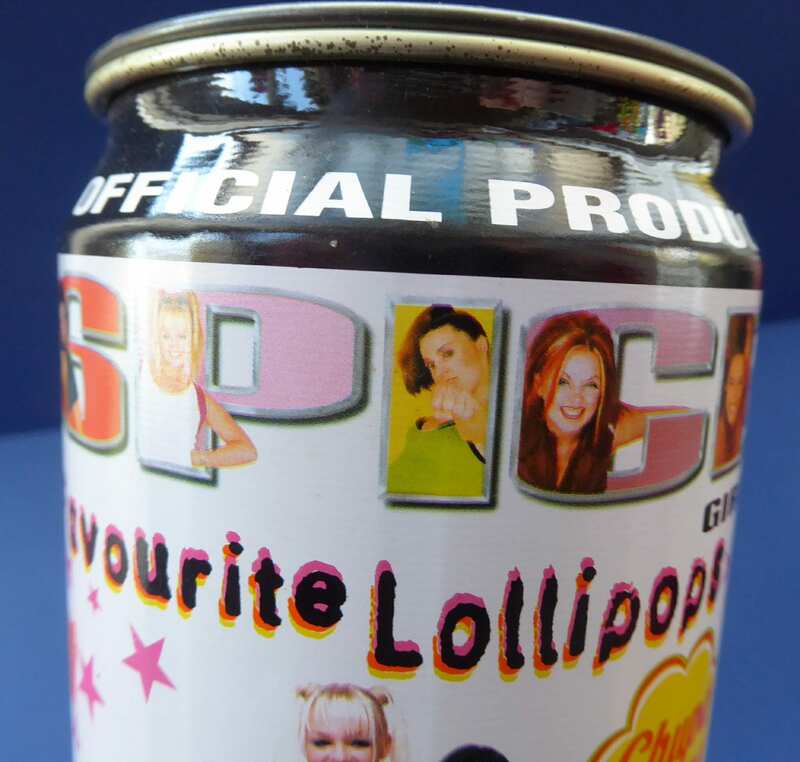 Sadly - the tin is empty and no lollipops are inside - but they are probably (a bit like the Spice Girls themselves) now a little past their sell by date... lol! Please also my set of inflatable Spice Girls dolls also available in my Etsy Store. 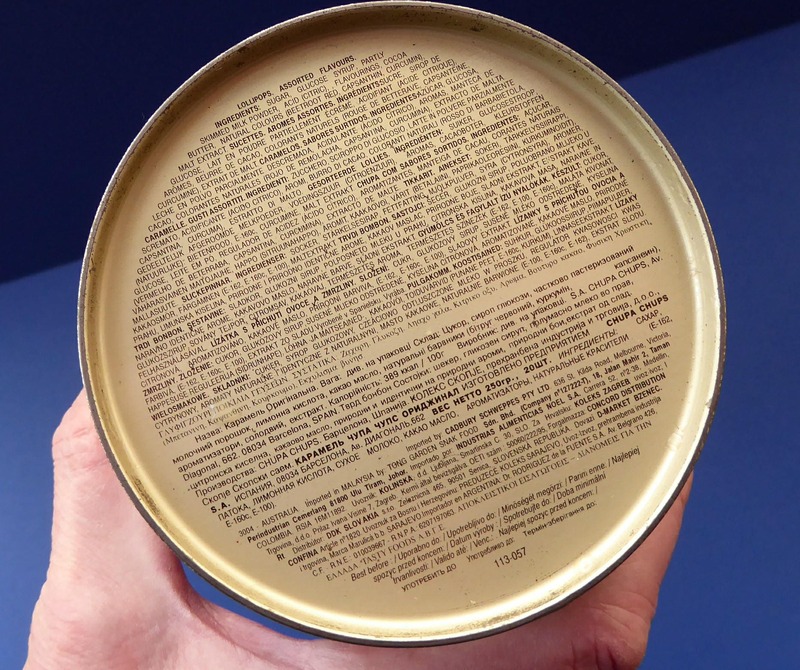 The tin is of course in excellent condition and has been packed away since the 90s. So the colours are unfaded and the tin is in good condition.